At Expo Link Alarms, we are renowned for installing industry leading access control systems for businesses in Wigan and surrounding areas. 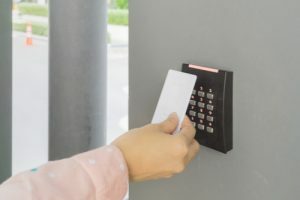 With a wealth of experience and expertise at our disposal, we understand how important it is that your property, information and data remain as safe as possible – and access control systems can provide the level of security you’re looking for. 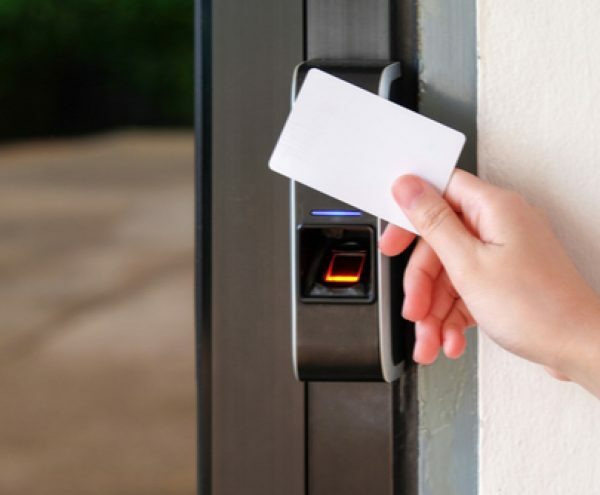 With our access control systems, you can restrict access to an entire building, a specific area or certain resources. You can also keep a record of who enters your property and when. 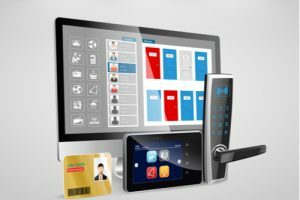 Standalone systems are the perfect solution for smaller sites with a relatively small number of users, what’s more, the system can be extended easily as and when your requirements change. They’re particularly suited to small industrial sites such as warehouses and storage sites. PC based systems are great for medium to large sites as they make managing large numbers of doors and users easy. The system can be extended very easily, and many systems also come with advanced reporting features. Systems can also be integrated with existing CCTV and alarm systems. For more information about our access control systems for industrial sites, please speak to a member of our team today. With a range of innovative options available, we guarantee to have something to suit every need and budget.